The new Star Wars trilogy has seen a lot of praise as well as a lot of criticism. Star Wars: The Force Awakens was criticized by many for being Star Wars: A New Hope with updated characters. Also, everyone’s favorite smuggler got killed off. Star Wars: The Last Jedi is typically attacked for being very different than how people wanted the story to play out. 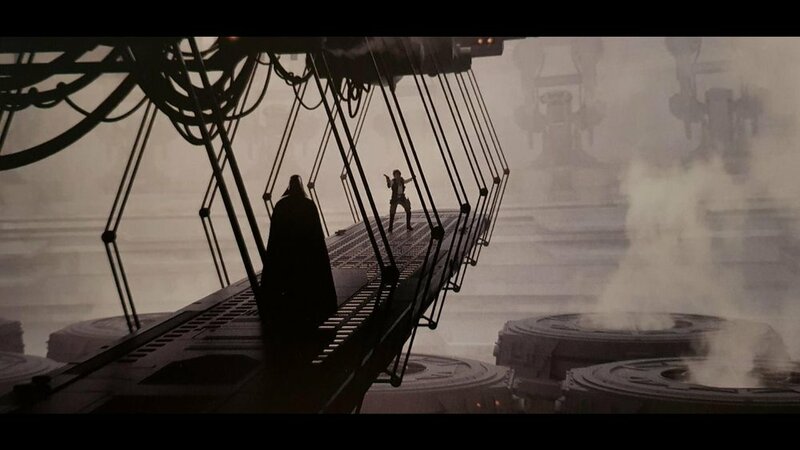 We now have some fresh concept art for both movies (The Force Awakens art may not be new per se, but it hasn’t been seen before) that show how some scenes and characters evolved while they were being created. If you still haven’t seen The Last Jedi, be warned there’s some spoiler-y stuff in some of the images. 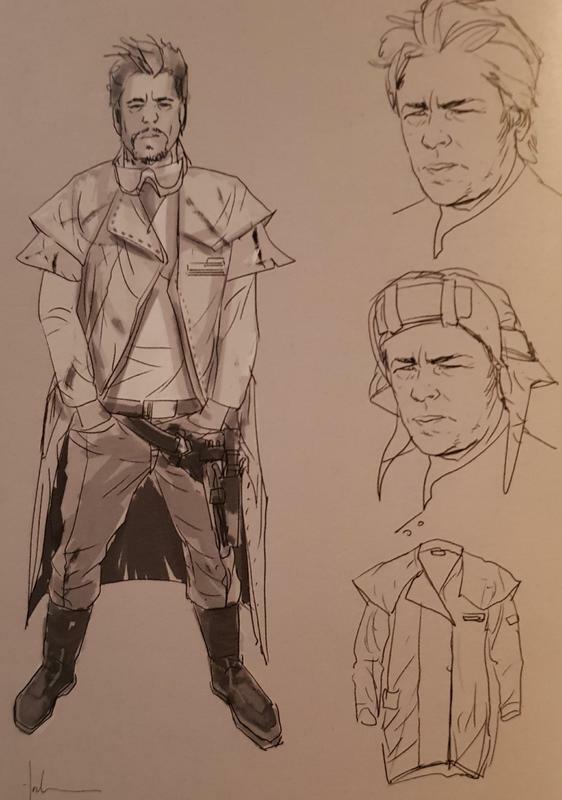 There are two main focuses of the art that I’ve noticed: the death of Han Solo in The Force Awakens and Benicio del Toro’s character, DJ from The Last Jedi. 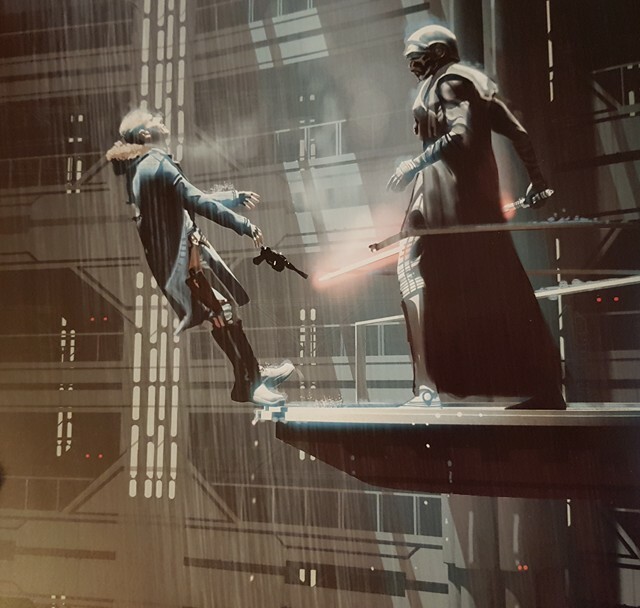 You can see that the death of Han went through a few different iterations, but it’s interesting to note that they all seem to point to him falling after the deed was done. When it comes to DJ, it’s very interesting to see how different he could’ve been with one of his costumes looking semi-Jedi-ish. There’s even concept of Kylo Ren with his mask having more of a gold material instead of the silver around his eye slot. What do you think of the different concept art? Do you prefer any of it to the final product?